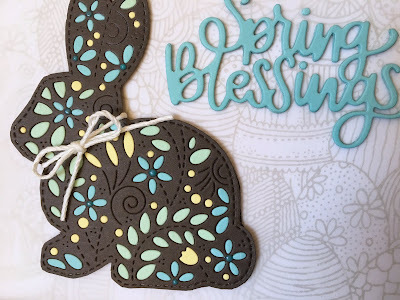 Ok...get ready, this is going to be a FUN month showing off this new release...Spring, Easter, beauty, fun, pretty, and for me...LOTS of rainbow colors...hey, rainbows speak to ALL of the above:)!! 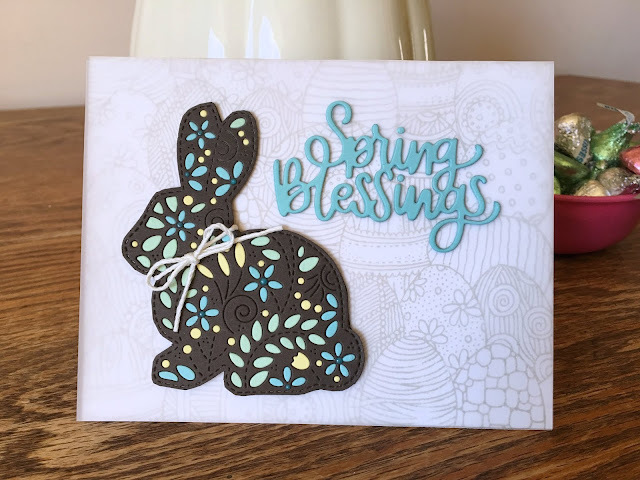 Don't forget, there are blog hops over at the Simon Blog tomorrow and Saturday showcasing this new release...hope you will check them out!! 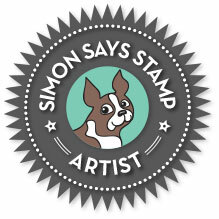 The blog hops are not only great to see what new products Simon is releasing, but to become inspired!! I will be a part of tomorrow's hop...I hope to see you then!!! 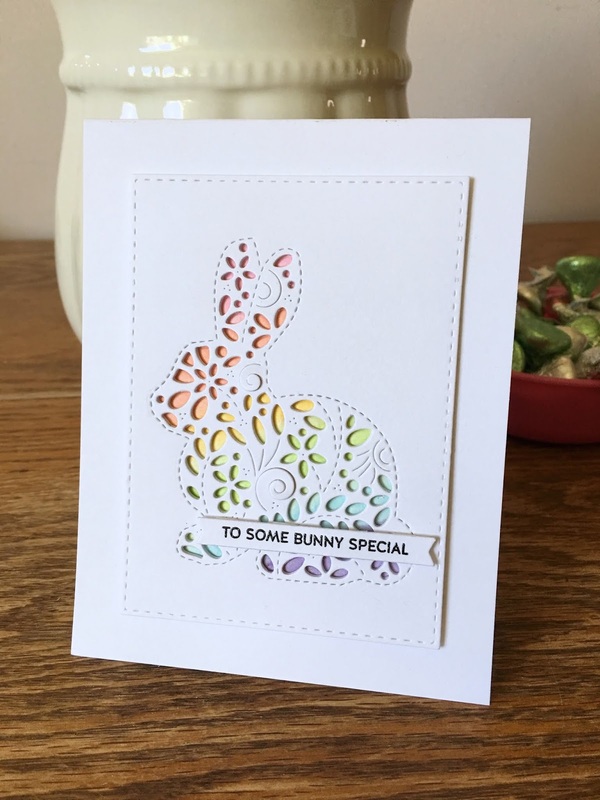 I bet some bunny loves your cards! All three are fantastic! Do you have a tip, or a favorite way for doing the intricate inlays on a die cut like these with so many little pieces? Hi Tami! I wish I could say that I did, this die cut really well, but half the pieces were in the die, others were still intact in the die cut paper...so no method to follow when THAT happens. 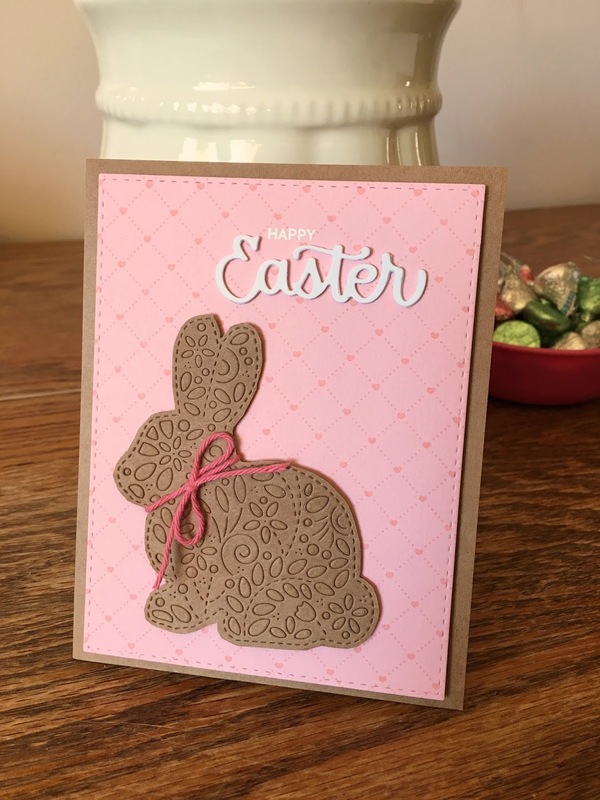 I chose to put the pieces in this die cut bunny, no matter what, though, because it didn't have THAT MANY pieces(well, not as many as some I've had and seen:)! )...the end result for me...it's fun:):)!!! Thank you for replying and for your wonderful inspiration. 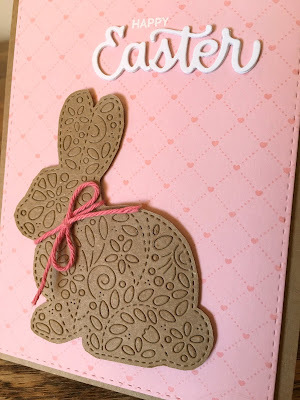 Love the embossing tip! I will have to try that. Love these cards. Just purchased the bunny. Cant wait to get it. Wow! 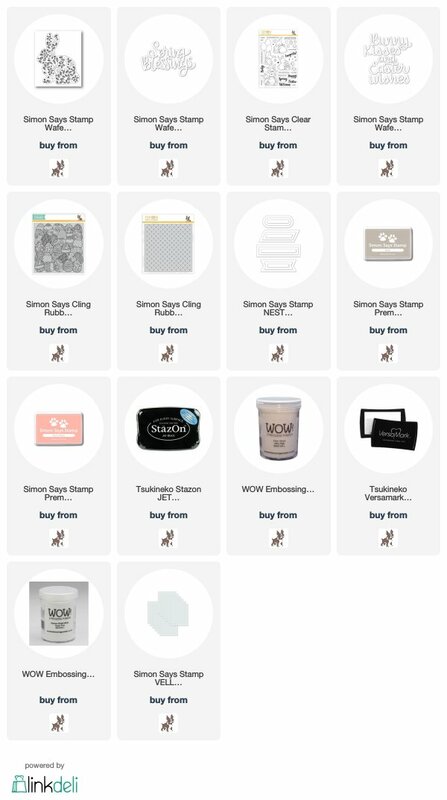 Thanks for all the samples! Love the filagree! I was admiring the dies from this release. Now I know why. Love the use of them in these cards. When I seen the dies I thought “what pretty dies” but couldn’t imagine how to use them. You have done an amazing job. 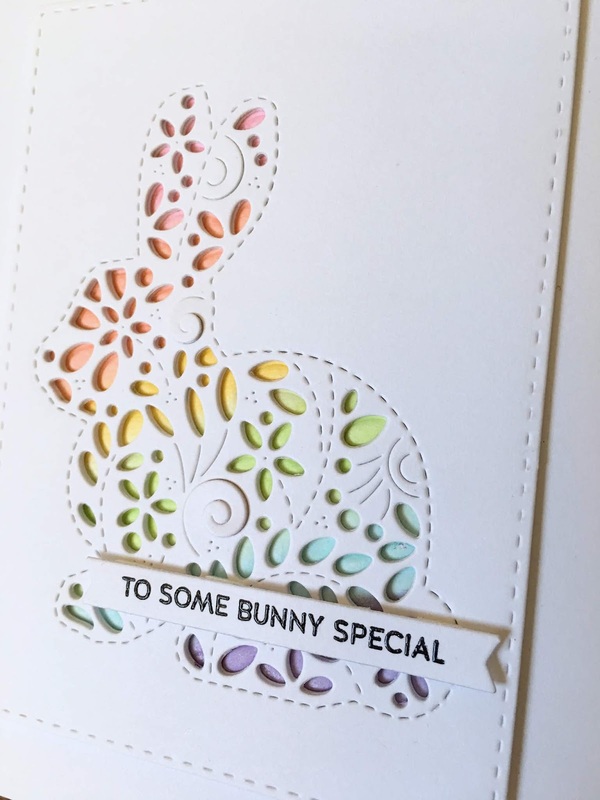 Love all of them but I have to say the Bunny is my favorite. 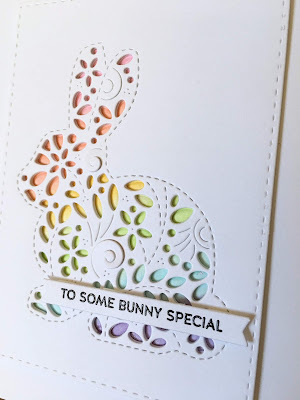 Simon Says Stamp Fresh Bloom Blog Hop!